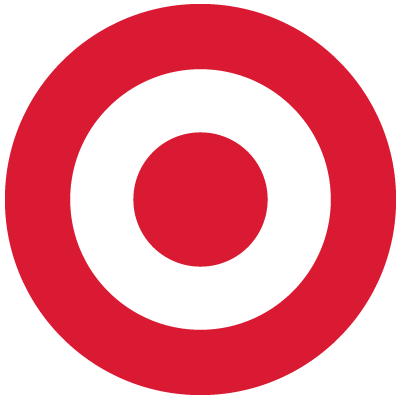 disclosure: Content and/or other value provided by our partner, Target. My husband and I are getting ready to celebrate a wedding anniversary. I brought up the subject of our wedding gifts and we started talking about the truly unique gifts we received. Of course we were, and are thankful to have received beautiful china and linens and crystal...but there were a few friends who really hit the mark with amazing, unique and unforgettable gifts. Don't you want to be that wedding guest too? For today's brides and grooms, the wedding celebration is all all about their uniqueness and their personal style, and that should not not be compromised when it comes to the wedding gifts and wedding registry. Meaningful gifts show understanding and appreciation of a couple's individuality, as well as their mutual interests! 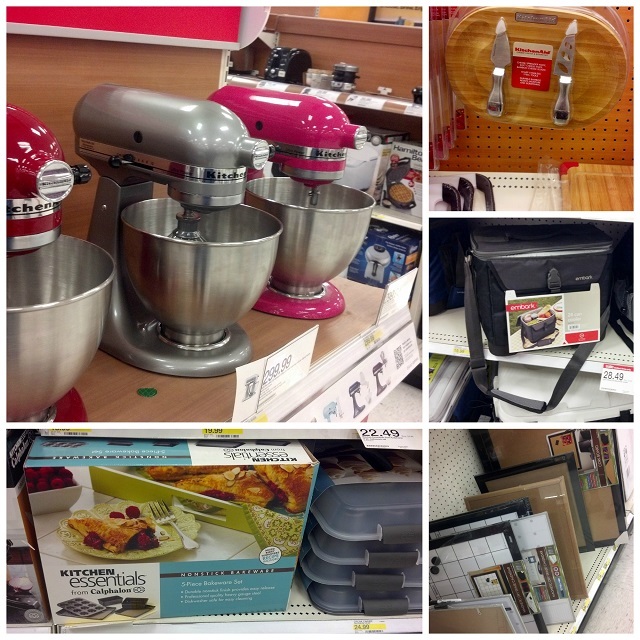 That is where Target Wedding Registry comes is! Not only can a couple select dinnerware and glassware, but how about some home electronics, outdoor gear, luggage, or bicycles? Couples can create a wedding registry that reflects their interests as well as hones in our the necessities of creating a house and new life together. Whatever your style, with Target you can "Be Yourself Together." I headed to Target to do some shopping and exploring. (Lucky me!) There are so many options, so many ideas! Now, let's talk about how to create a unique pairing (or in this case ensemble) for that special couple. 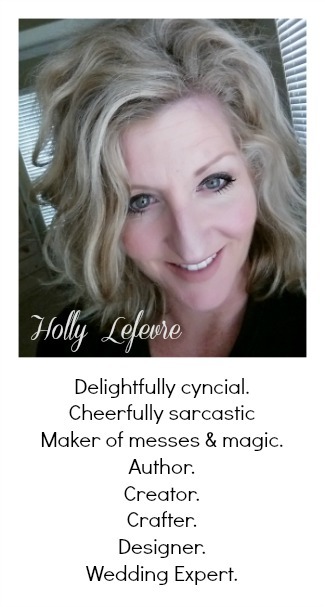 Imagine she loves casually riding her bike around town - waving "hello" to her friends, hitting her favorite coffee spot, and stopping to stock up at the Farmers market. Now imagine him - a foodie, an explorer, and adventurer. He is always in search of artisan creations, one-of-a-kind culinary discoveries, and the magic of a unique destination. How do you marry these two diverse interests? Let's start with the Schwinn Legacy Cruiser...with a pair of these beauties, they can cruise the town side by side, and enjoy the great outdoors. 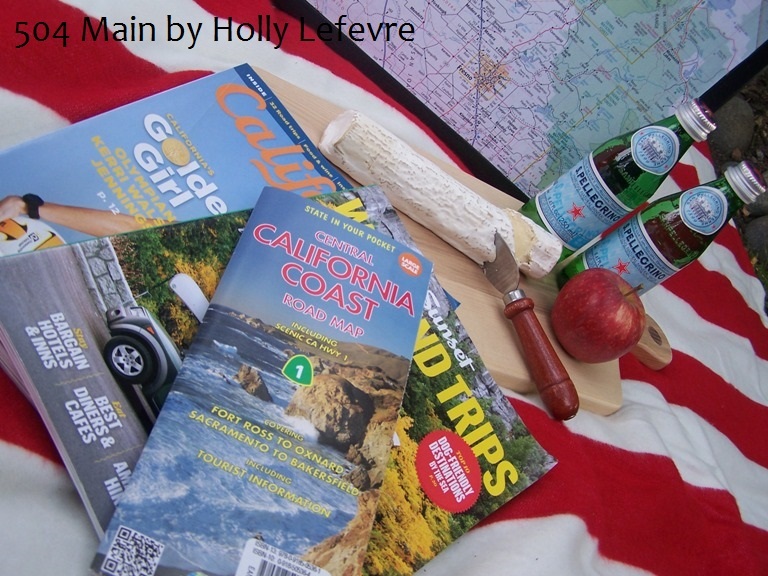 Now, create an "on the go gourmet picnic" gift set: An embark cooler; picnicware, napkins, and glasses; a perfect picnic blanket; special edition travel magazines - packed with local weekend getaways and maps! 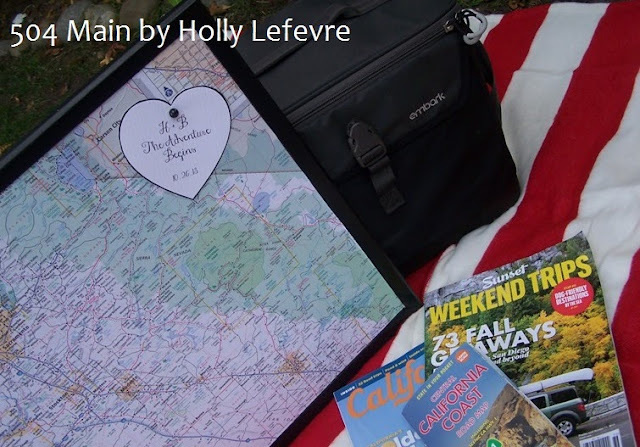 With this handy, this couple is ready for weekend getaways near and far from home! To finish off this very personal gift, get creative! 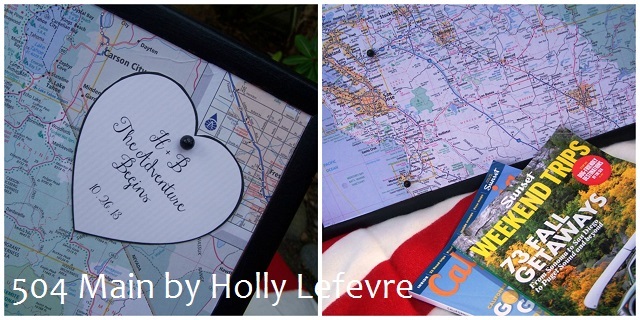 Mount a map of the area they live (or want to explore) on a corkboard! 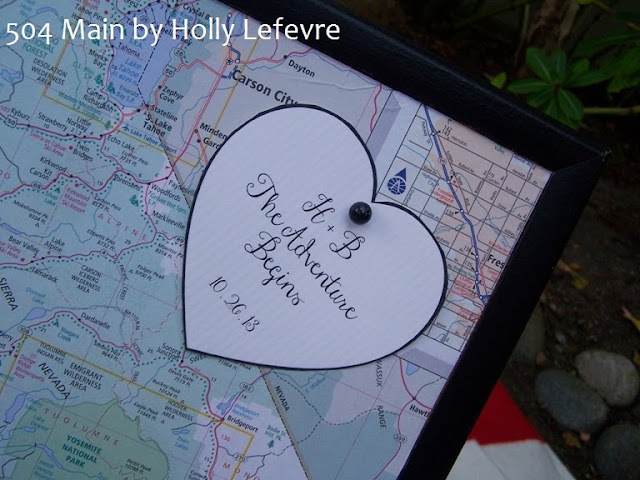 Be sure to include some push pins so the couple can mark the discoveries they make together! but that they are even "Better Together!" Go on check out the Target Wedding Catalog and see how you would "Be Yourself, Together"
What was your favorite or most memorable wedding gift? This post is written and created at 504 Main by Holly Lefevre Content and/or other value provided by our partner, Target. I was provided with a giftcard to facilitate this post. All ideas and opinions are original. 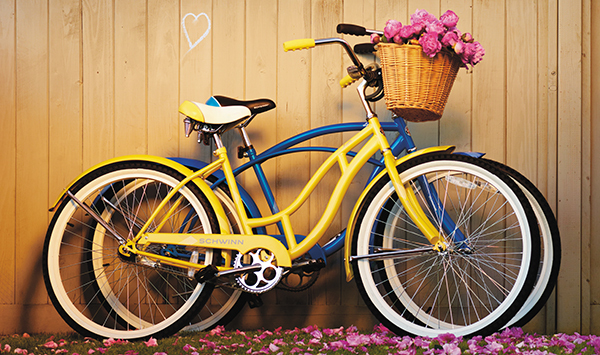 i imagine you will be on everyone's guest list now that they know you are willing to bring bicycles to the party! actually, it is a really great idea. an uncle of my hubby (and each of his kids) gave us everything we would need for camping. one family gave backpacks, one gave a tent and a third gave us sleeping bags, and the last all sorts of equipment..it was very thoughtful and has been well used. I just added you to my friends and subscribed to your very nice gift product and I have just uploaded new videos and photos. I want to tell you about Baby books for boys. The presentation of blossoms to a individual's beloved is a romantic habit which brings joy to the person who allows them. An individualized contact would be to send a particular species Custom gifts, or a plant for that issue. There are some companies that actually use a technique where they print a individual's name or concept directly onto the blossoms. Well, handmade things are really the best gift to be bestowed to our dear one. It reflects the love and affection with the beauty for the one who is special. Handmade gifts are preferred over traditional gift these days because these are not only considered as gift, but as a way to express feelings to someone. I personally also adore handmade gifts a lot.